Joel Cotejar, who did the 16Sunsets cover, has sent me his penciled drawing for the Nala’s Story cover. All that’s left is for him to ink the entire thing. I still need to decide what color I want the background to be. I’m excited because I totally geek out on cool art – especially art I’ve commissioned. The cover mockup above is based on the art below. I’m still looking at an August release for Nala’s Story. Once the text is finalized, I’ll add the hidden messages like the ones in Champion Standing. Click on the art below to embiggen. 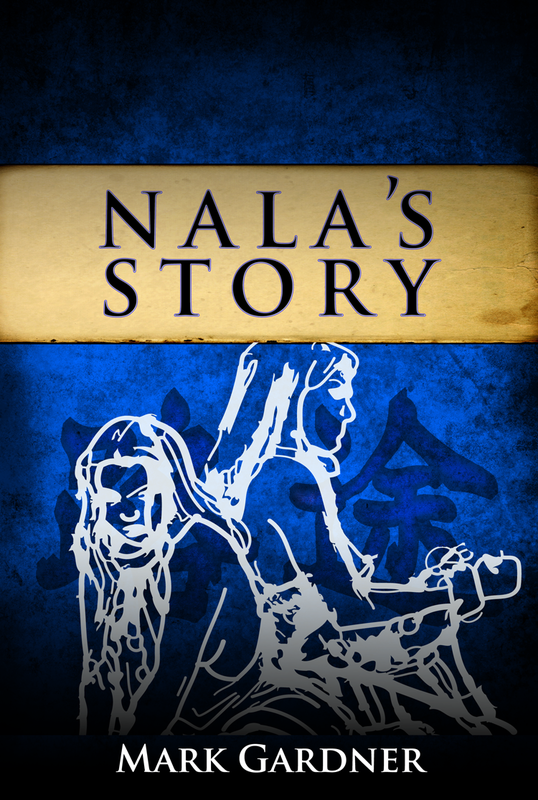 This entry was posted on Wednesday, June 3rd, 2015 at 07:22	and tagged with Nala's Story and posted in Book Stuff. You can follow any responses to this entry through the RSS 2.0 feed.